Do you think about living under a mature tree canopy, with flowering plants all around? A place for kids to roam free and explore while still within the protected property line? This could be your next home. 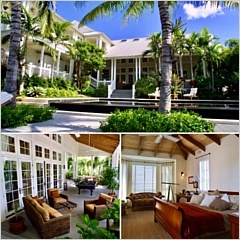 The house is currently occupied but is in need of renovation. This property is the only full acre left in the area and can be easily split to allow for two homes or leave it as it is and build a large new home. Look at the architects rendering photos. 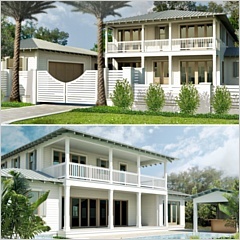 The current home is in the Key West style with many unique features, including a wrap around veranda and custom ceiling designs. 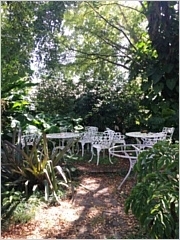 The property was used in the past as a nursery so there are many beautiful plants and trees. 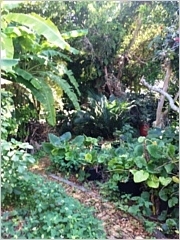 The fertile ground is ready for any landscaping design you aspire to. 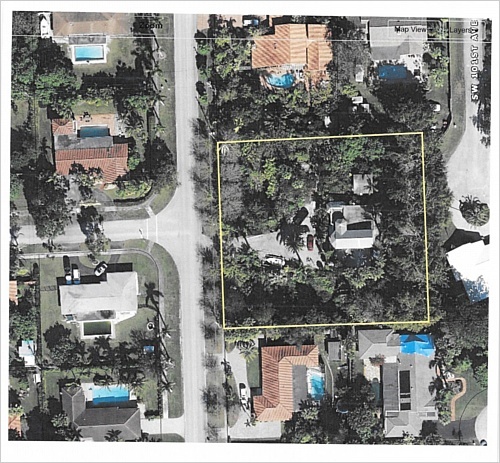 Don’t miss the chance to own this beautiful property, with a convenient location close to The Falls, Leewood Elementary, Miami-Dade College, SR 826 and the Turnpike.